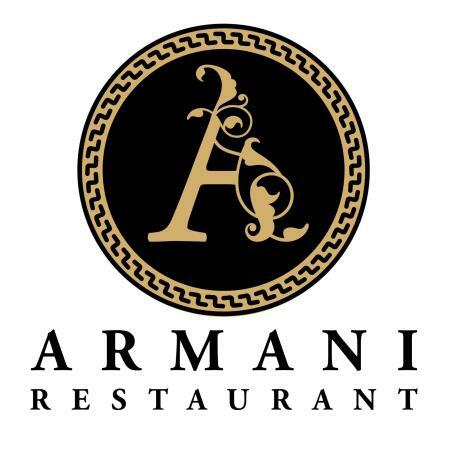 Armani Restaurant is one of the best Arabic and Mediterranean restaurant in Sydney and Parramatta, New South Wales. We serve international cuisine combined with the richness of Middle Eastern and continental flavours. We use premium ingredients and classic cooking technique to bring you unique culinary experience.